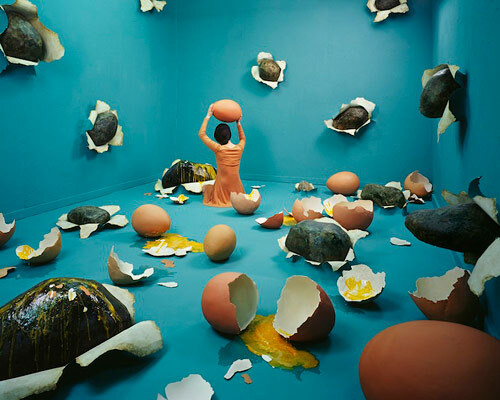 These images by Korean artist Jee Young Lee win the award for most elaborate self-portraits created without any digital manipulation. 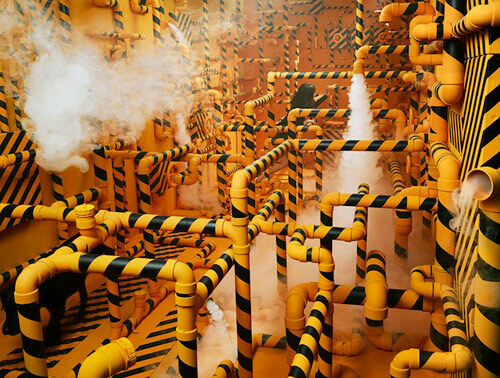 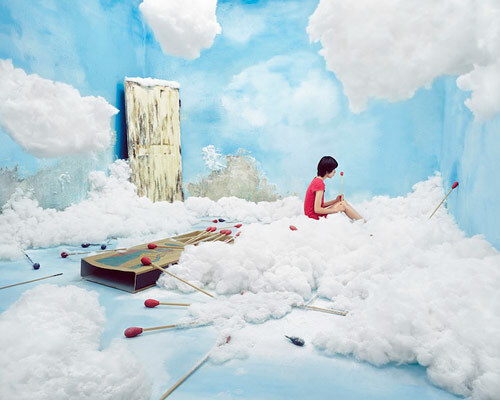 The artist spends several weeks at a time transforming her studio space into these incredible sets inspired by events from her life or Korean fables. 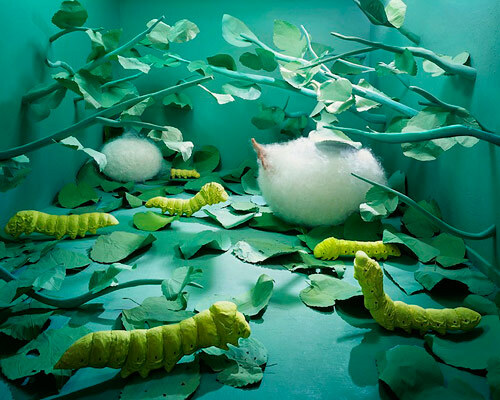 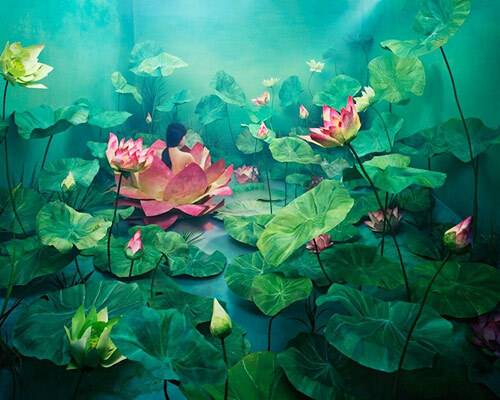 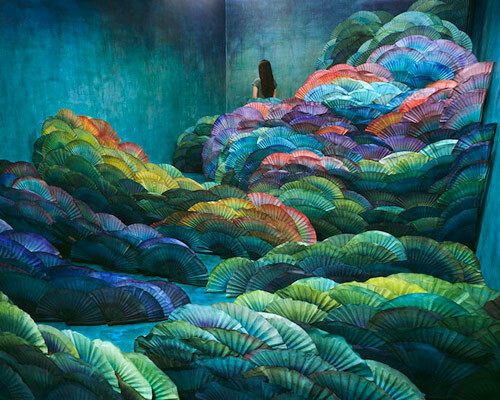 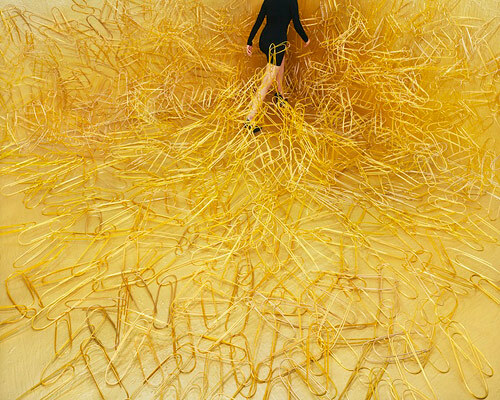 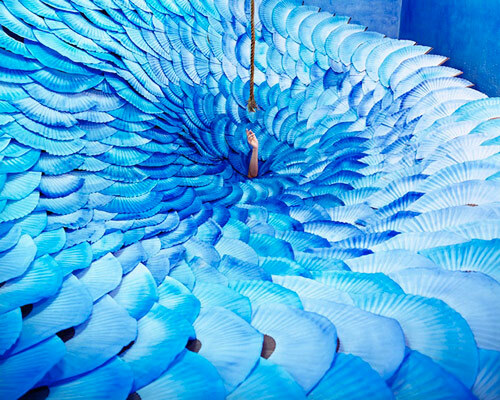 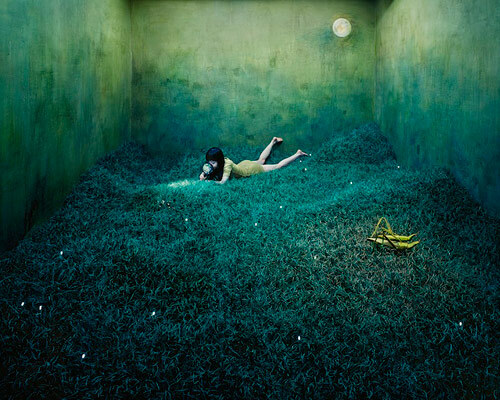 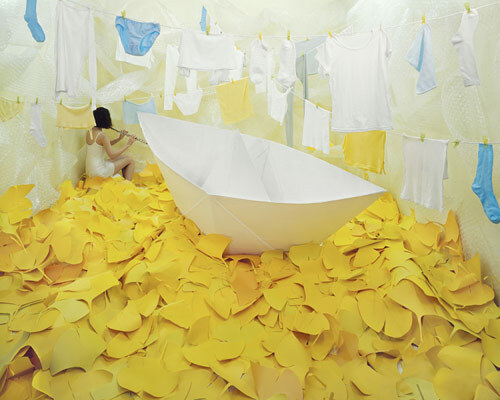 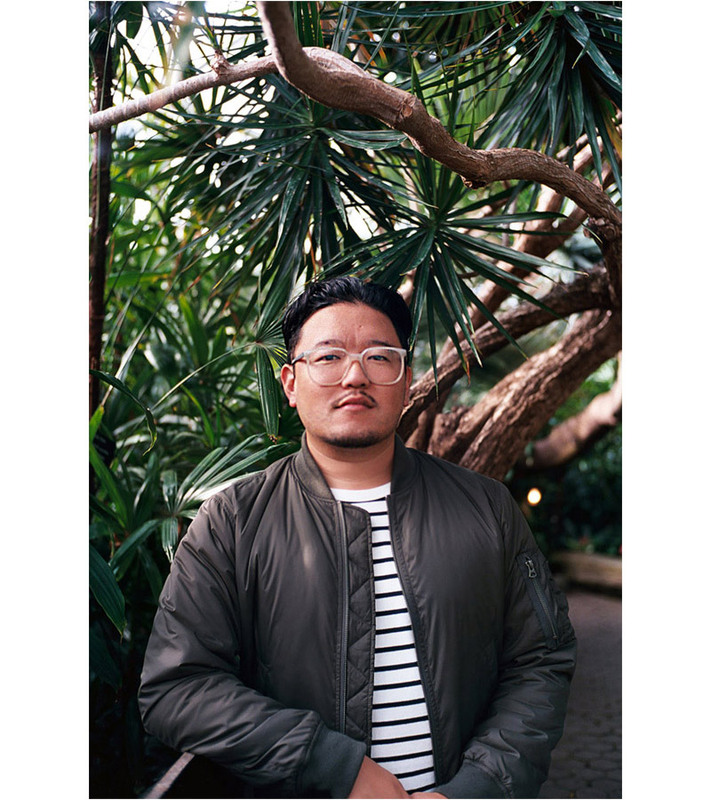 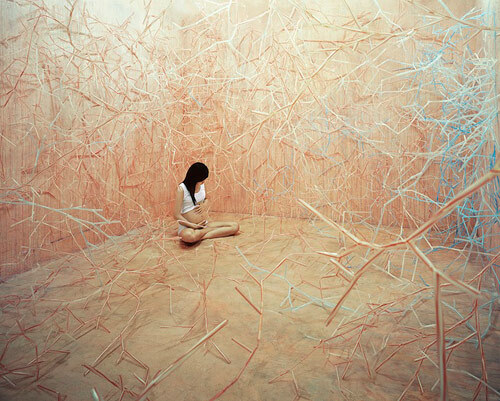 Jee Young Lee is the designer, performer, and photographer. 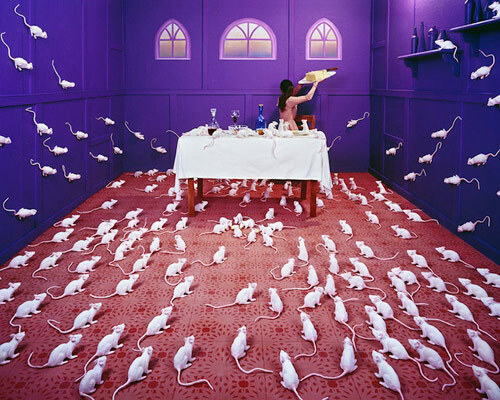 She does everything! 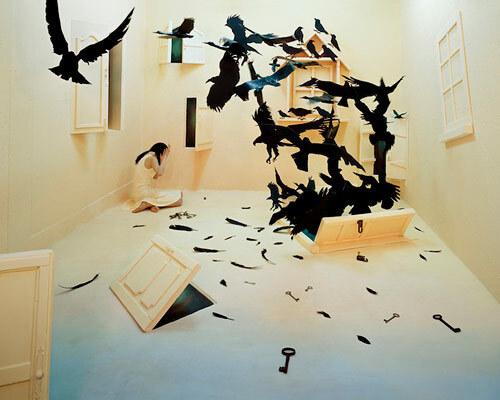 I do find it a bit sad though, that after all her hard work we can only experience these as flat images. 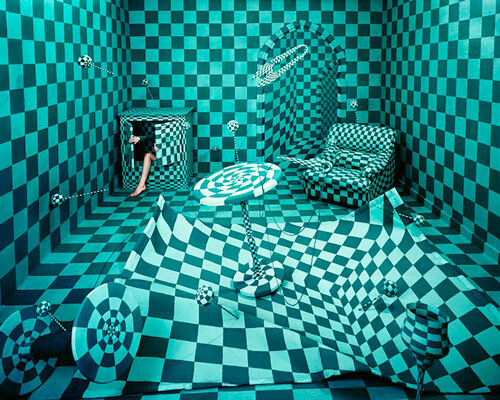 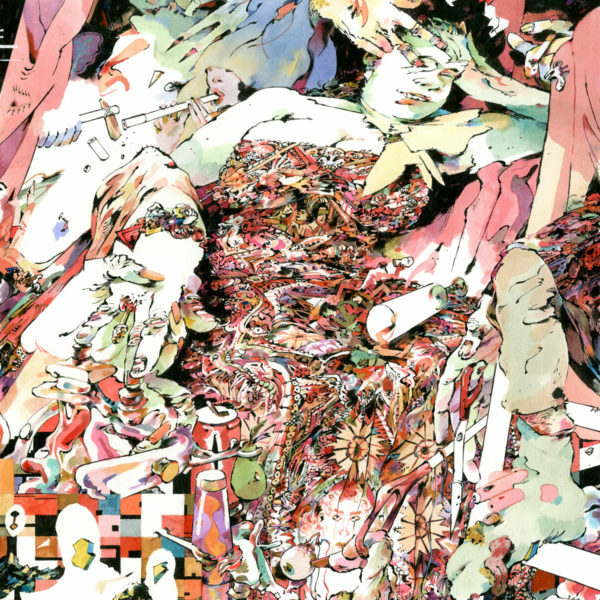 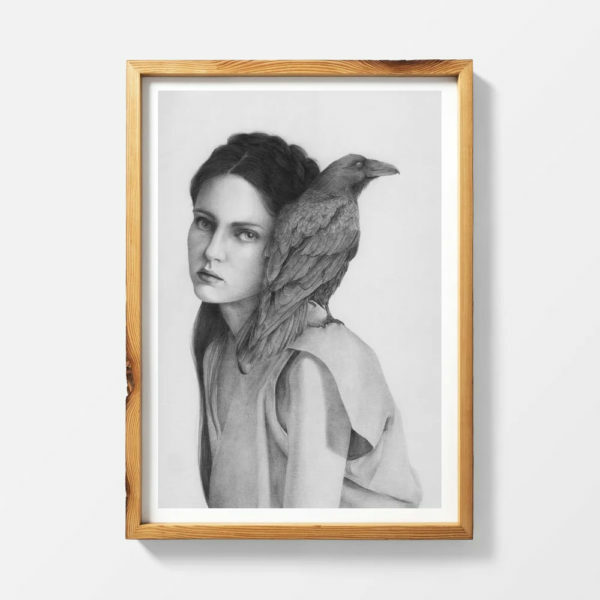 See lots more images of her work below!